Iran and the six world powers have “virtually agreed” on a settlement regarding the Arak heavy water nuclear reactor, according to statements made by an Iranian official on Saturday. 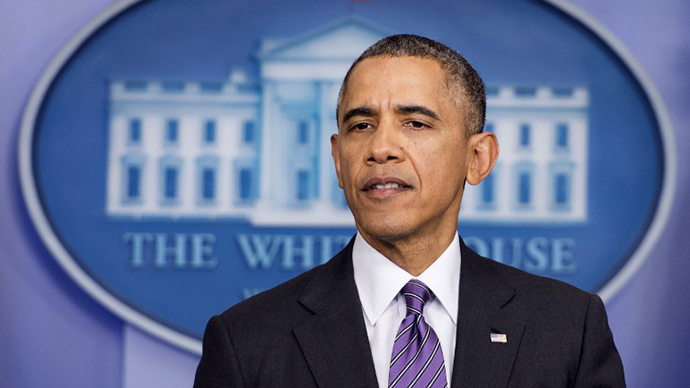 Tehran offered to limit the amount of plutonium that Arak can produce. 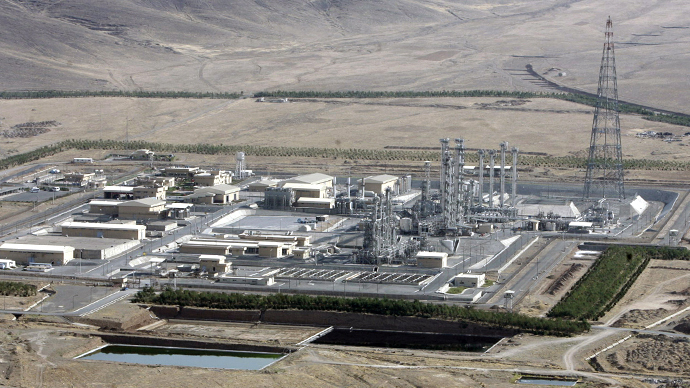 According to the head of Iran's Atomic Energy Organization, Ali Akbar Saleh, Tehran has put forth proposals to redesign the reactor so that it will be capable of producing only one-fifth of the plutonium production capabilities originally intended. Saleh made the comments on Iran's El-Alam television channel. “Iran has offered a proposal to...redesign the heart of the Arak facility and these six countries have agreed to that,” Saleh said. Saleh’s comments were made as Iran approaches the proposed July 20 deadline, at which point a final deal to cap Iran’s nuclear capabilities will be devised, and Iran will become free of the economic sanctions it faces. On May 13, a week long session will commence in order to produce a draft agreement. Saleh said he hopes Iran’s proposed plans will help alleviate any international concerns regarding Iran’s nuclear program. The P5+1 nations – the US, Russia, China, Britain, France, and Germany – and Israel have expressed fear that Iran will use plutonium made at the Arak reactor to make nuclear arms. None of the countries immediately offered a response to the news, according to AP. 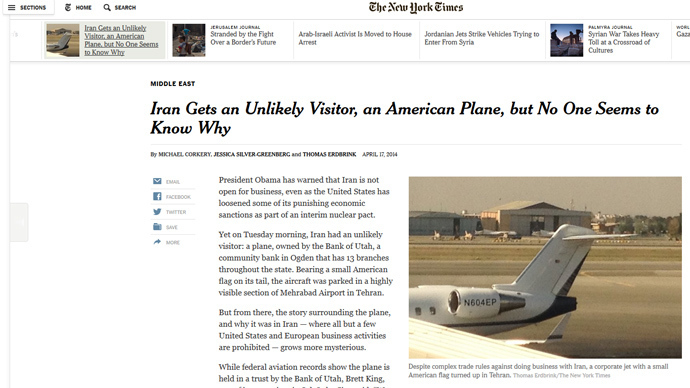 Saleh also stated that Iran has completed the dilution of enriched uranium. An International Atomic Energy Agency (IAEA) report released earlier this week stated that Iran has been honoring all of its international obligations that were agreed upon in the interim deal. 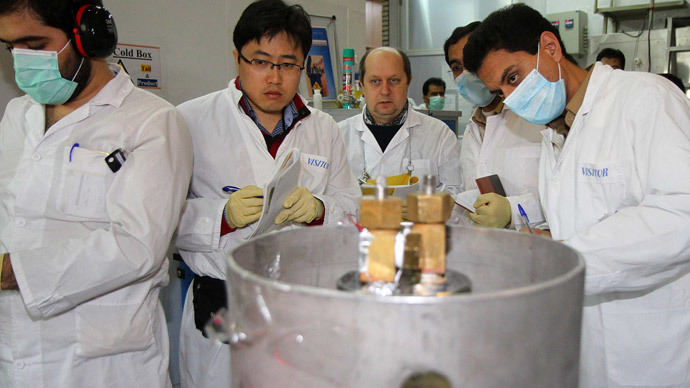 Enriched uranium being held in the country has now been downgraded from 20 percent to five percent; Tehran has either downgraded or diluted 155 kg of its 209 kg stockpile. Despite the West's concerns, Iran says that its nuclear program is for peaceful purposes such as power generation and medical research. One proposal from the P5+1 nations was that the heavy water reactor be converted into a light water reactor. “We took this pretext from their hands,” he said. However, Iran argues that the heavy water reactor is necessary for radioisotope production for medical treatments.